Sometimes, solutions are as simple as learning what to do with your body. 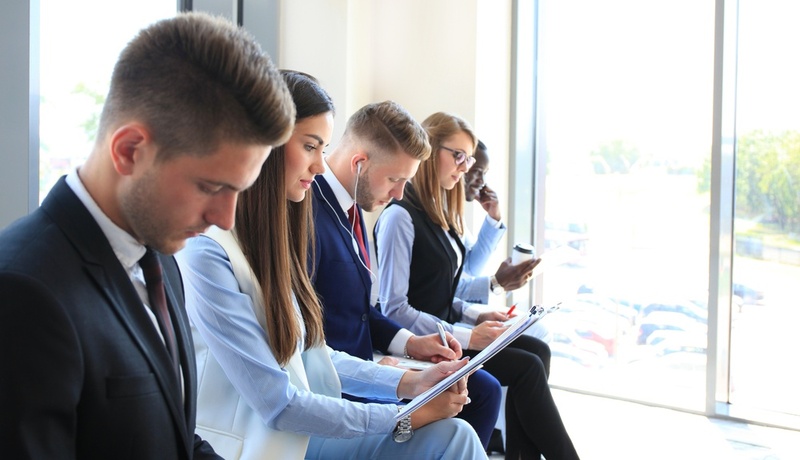 Recently Human Resource Executive reported some of the biggest mistakes job seekers made during an interview, including failure to make eye contact or to smile, playing with something on the table, or fidgeting. Another tried-and-true technique for success, no matter what side of the table you’re on, is listening—not only to what the interviewee is saying, but to what they’re not saying too. Listening between the lines doesn’t mean you’re being suspicious; rather, it helps uncover frustrations and challenges that a future employee might not be comfortable voicing right away. Shining light on such situations helps everyone move forward. In nearly all instances, it’s important to remember that there is no one “right” interview style for everyone—or even for a certain business on a certain day. The strongest leaders (and the most forward-thinking companies) are adaptable, and change their styles as needed to fit a given situation.